Ages 7-17. 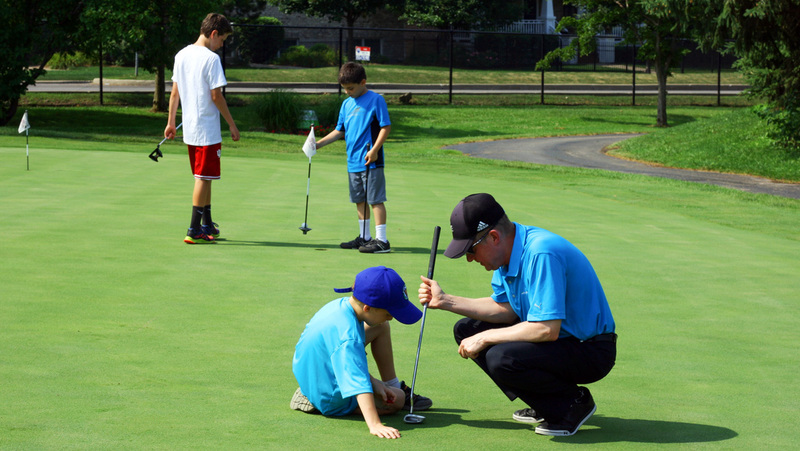 – Continuing our partnership with GolfTEC, the undisputed leader in golf improvement, we are pleased to offer youth professional golf lessons in the western suburbs of Chicago. Lessons are held at River Bend Golf Club. Each child will receive a River Bend Golf Club t-shirt. Evening classes are offered! Don't miss out on this opportunity to get high level instruction from a GolfTEC Certified PGA Personal Coach at park district prices. 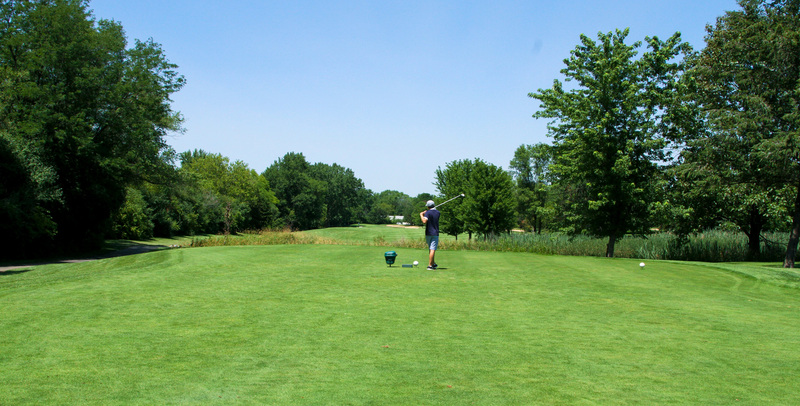 To register by phone for Youth Golf Lessons, please call the River Bend Golf Club Pro Shop at 630-968-1920, option 1. Individual lessons are available by appointment. Golf lessons at River Bend Golf Club are instructed by GolfTEC, the undisputed leader in golf improvement.